A rainy winter’s afternoon seems like the perfect time to take a digital stroll through New Zealand History. 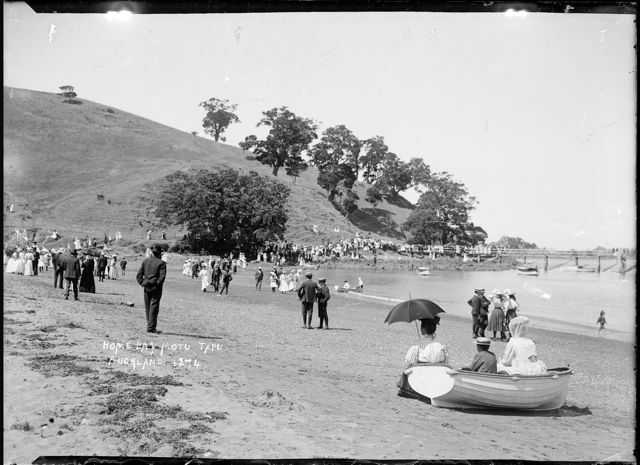 Digital NZ’s wonderful new tool, ‘sets’ allows you to explore New Zealand’s digital archive of images, Newspaper stories, cartoons etc and then collate them in Pinterest type fashion. Here is a wee look at my ‘relax’ set. The options are endless and it’s a great way to explore New Zealand history. Check out Courtney Johnston’s Before I put on my make-up set.